Building a business is not an easy task, but building a successful business is even harder. The essence of successful businesses are customers, who expect to experience outstanding customer care along with amazing product or service. 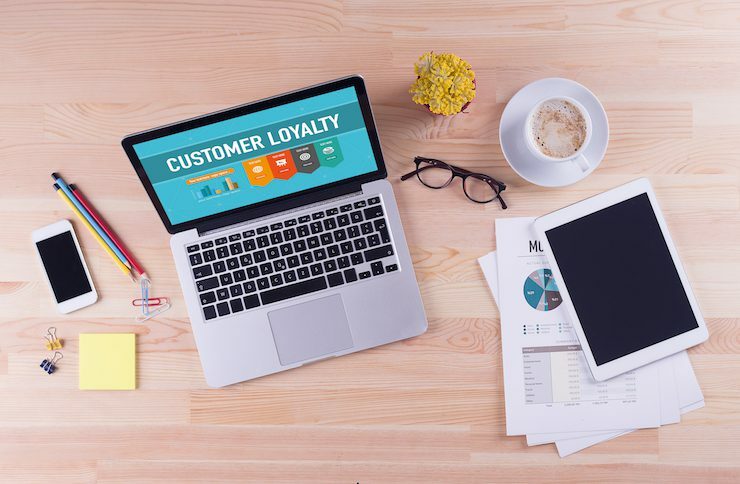 Loyalty programs encourage customers to connect with your brand and recognize the values of your company, and they offer you the opportunity to nurture your clients. Howard Schultz, Starbucks’ CEO, said, “If people believe they share values with a company, they will stay loyal to the brand.” Below you can read about the 5 business benefits of mobile loyalty program. Understanding customers’ behaviors and buying habits will lead to an understanding of customers’ needs, enabling you to send them the right offers at the right times. Perfectly timed messages, such as push notifications or newsletters, will keep your customers engaged, and an offer that meets their needs will have a higher turnaround. Fully engaged customers with a strong attachment to the brand (also known as brand ambassadors) deliver a 23% premium over the average customer in the share of wallet, profitability and revenue. No matter how superior your product or service is, a competitor is always lurking around the corner trying to draw your customers away. Even if you stay ahead of your competitors, you should differentiate your business as much as you can to stay beyond your competitors’ reach. Benchmark your business against your competitors to see where your advantages and weaknesses are, and lead ahead of the curve, think smart, and take advantage of innovations to provide customers with a carefully planned loyalty program. The best way to stay ahead of the competition is by setting trends. If you are raising the bar and setting standards, you will not only survive in today’s customer-centric environment but also skim the cream off the top. “We shape our technologies and thereafter our tools shape us,” observation made by Marshal McLuhan, one of the most recognized experts in the field of communication studies, is accurate now more than ever, with 93% of business leaders worldwide saying technology had changed customer expectations in the past five to ten years. Customers love loyalty programs and their benefits, but the days of carrying around plastic loyalty cards are over. Cards are lost easily, they aren’t practical for carrying around in a wallet, and tracking redemptions can be difficult for business owners. Even if you have doubts about mobile loyalty programs, 86% of marketers ranked mobile loyalty campaigns as very effective or effective. In addition, 72% of consumers would like better access to rewards and the ability to redeem their rewards more easily (78%). A loyalty program can affect current and potential customers. Sending the right offer to a current customer can generate recurring purchases (as in the Kohl’s example, where customers who are members of the loyalty program spend $80 more than those who are not), or it can attract potential customers and convert them into regular customers. Collecting insights from loyalty-based data to refine pricing and promotion leads to a consistent 1–4% increase in sales and a 4–7% increase in profits. 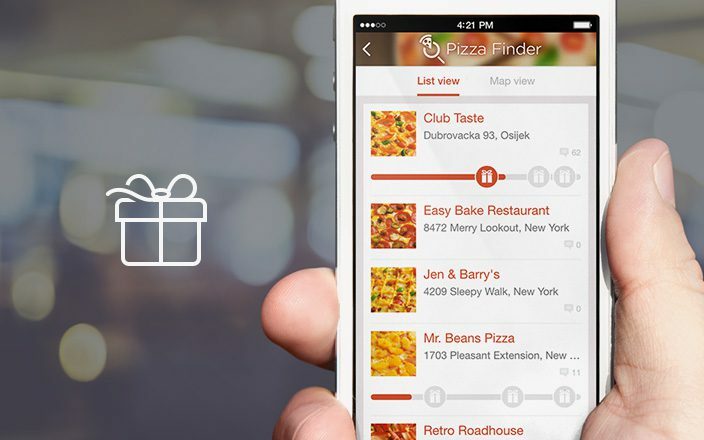 Mobile loyalty programs are easier to maintain, and offers can be changed in just a few minutes and sent to all users instantly. Thus, less time and fewer funds need to be invested in mobile loyalty programs than in paper-based loyalty programs. Digital loyalty programs offer a direct communication channel between customers and business owners during the pre-sale, checkout, and post-sale process. One survey found that 79% of customers would take their business to a competitor within a week of experiencing poor customer service. Tracking and interpreting customer data is essential if you want to communicate relevant messages and offers to your customers. Customers are more likely to use loyalty programs if the program is easy to understand (81%) and if the rewards and offers are relevant (75%). Furthermore, brands that allocate 20% or more of their budgets to customer loyalty have a better understanding of their customers. To learn about and understand your customers, you need to decide which metrics you want to track and what goals you want to achieve. Every business has different goals and strategies for achieving them. If you want to a have strong initial impact, the number of app downloads is the best metric to track. If your goal is to get users to keep using the app, the percentage of active (returning) users will give you insight into your strategy’s success. Promoting specific feeds in the app can also be used to attract user attention, and by monitoring the most popular pages in your app, you can determine whether you need to change the app’s content and understand which pages are more attractive to customers. Maybe you only want to track the amount users spent on purchases and deal redemption and create your next campaign based on those metrics. You might want your business to explode on social media and go viral; in that case, tracking the number of social media shares for your app’s content can help you understand which content is shared the most and which content types perform below average. Real-time analytics and collected user data allow you to measure the ROI of your campaigns, pinpoint behavior patterns, re-target users with push notifications, and engage with your customers by providing them what they really want. 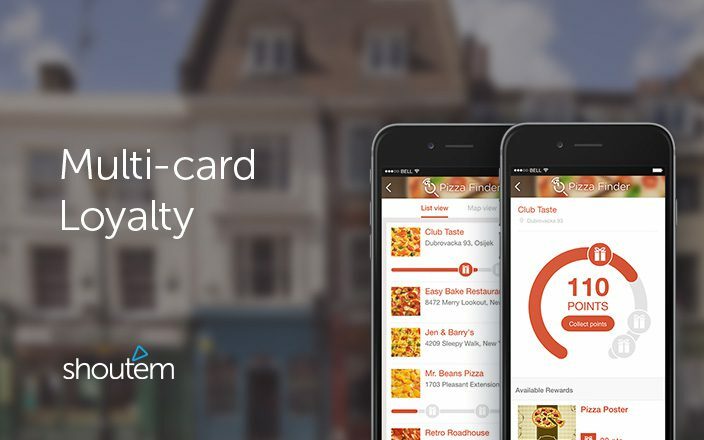 Multi-card loyalty program is here! Here we are; Shoutem crew is getting really close to launching a Mobile Loyalty feature, and I wanted to tell you more about how we decided to do it and what we see as the biggest opportunities in this space.